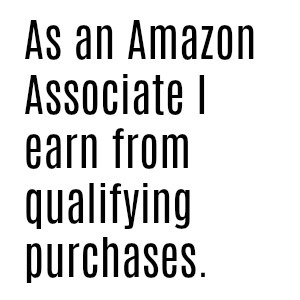 Confession time: I do a lot of my shopping online. I am okay that I do some shopping online but there’s nothing like a brick-and-mortar shopping experience. And I love to support good local businesses. In my area of Burlington, Vermont there are some amazing small shops that I regularly explore. The Green Life in downtown Burlington is one store I love to browse. They carry a wide variety of brands and products I love for baby and home. I purchased two gorgeous merino wool baby items by Nui Organics (that were on sale … yay!) and a really cute stuffed animal rattle by Organic Farm Buddies. I almost walked out with lots more random items. There are seriously cool things tucked in every corner! I LOVE the Nui Organics light blue merino wool shirt – it’s perfect for layering. My family recently took a cross-country trip and I layered the light blue Nui Organics merino shirt over another Nui Organics (yep, I love this brand) tank dress and added leggings. It was great for my baby daughter on the cold plane and then I could take it off if needed. I got the merino bodysuit (aka a “onesie” … p.s. did you know that Gerber OWNS that word? Wha?!) in a larger size but hopefully my daughter will fit into it this winter. The merino isn’t as soft as cotton but it didn’t feel scratchy and she didn’t seem bothered by it at all. I have been really impressed with everything I’ve gotten from Nui Organics. I just wish they were a bit less pricey. The fox stuffed animal/rattle was a huge hit. My daughter loves hugging it and shaking it around. It was made in China (which I didn’t notice until I left the store), but the research I’ve been able to do leads me to believe it was manufactured of healthy materials in a responsible factory. This is one case where I wish I’d read my labels more closely, but I’m still really pleased with the purchase! 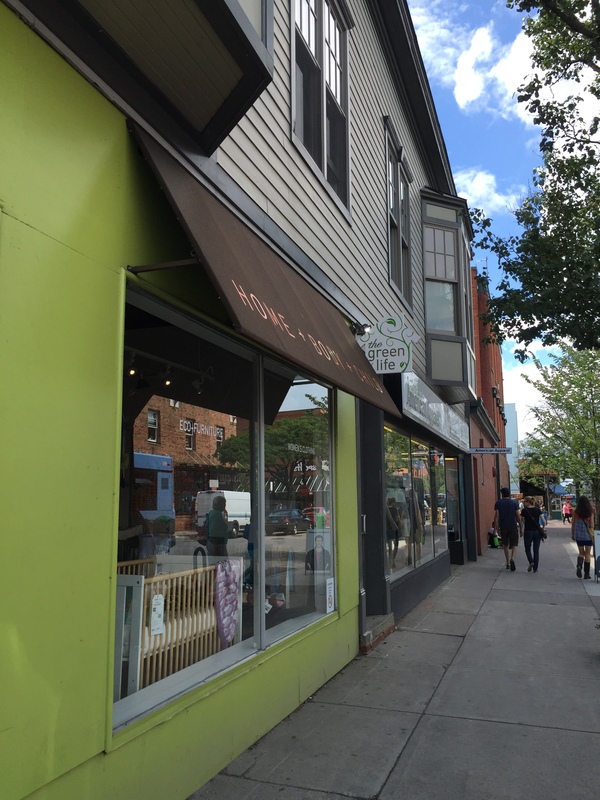 Visit the shop if you’re in Burlington, Vermont! It’s right in the main downtown shopping area, just a few steps off Church Street Marketplace.